Standard One primary school teachers around Chimwemwe Nursery School will once again smile next academic year. 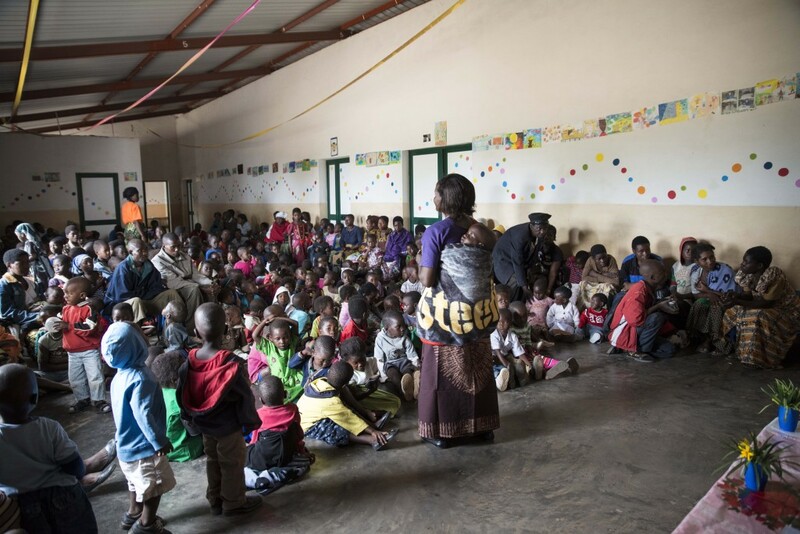 55 kids are ready for standard one courtesy of the professional work of Chimwemwe Nursery schoolteachers. During their graduation on Wednesday, 10 July 2013 the kids have shown that they are able to count, understand the alphabet, know the different shapes and above all they possess confidence that those who haven’t passed through the corridors of Chimwemwe Nursery School will take time to have. 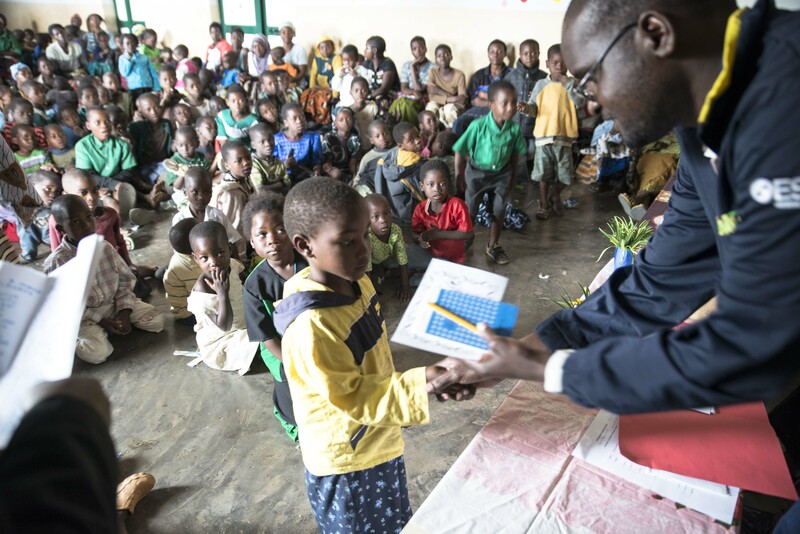 This entry was posted in Education, News from Malawi, Social Development and tagged chimwemwe nursery school, Di Natale Gianluca, Patrick Bwanali. Bookmark the permalink.